Ever After is the premiere one-stop wedding venue, providing everything you need for a memorable and beautiful wedding experience. Our events are destined to be short and sweet, lasting anywhere from 15 minutes to 3 hours. 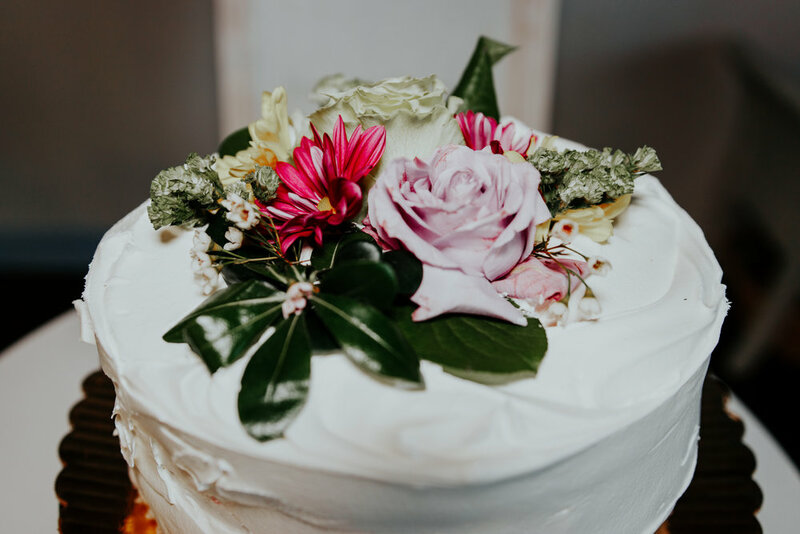 Whether you are looking for a quick last minute ceremony for just the two of you and 10 friends and family or you are planning a larger event for a year out, we can accommodate. We can seat up to 50 people and host a reception afterward. Our team will assist you with all of your wedding or vow renewal ceremonies. Not to worry about finding a florist, officiant, photographer or videographer, caterer, bartender or music, we have the package to suit you.